9781582344164 | Bloomsbury Pub Plc USA, September 30, 2004, cover price $27.95 | About this edition: In nineteenth-century England, all is going well for rich, reclusive Mr Norell, who has regained some of the power of England's magicians from the past, until a rival magician, Jonathan Strange, appears and becomes Mr Norrell's pupil. 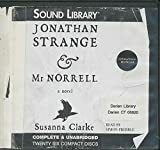 9780747570554, titled "Jonathan Strange And Mr. Norrell" | Bloomsbury Pub Ltd, September 20, 2004, cover price $32.25 | About this edition: Long ago when magic still existed in England, the greatest magician of all was the Raven King. 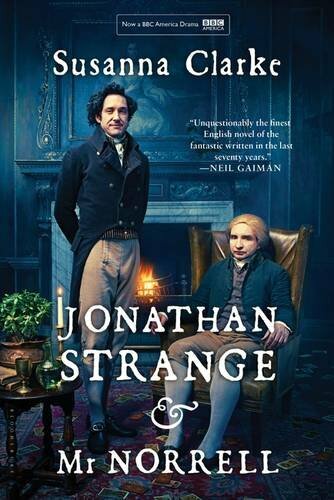 9781408856888, titled "Jonathan Strange and Mr Norrell" | Bloomsbury Pub Ltd, February 12, 2015, cover price $15.20 | About this edition: Two magicians shall appear in England. 9781608190867, titled "Jonathan Strange & Mr Norrell" | Reprint edition (Bloomsbury Pub Plc USA, September 29, 2009), cover price $16.00 | About this edition: The international bestseller, reissued with a striking new illustrated cover and introduction by Neil Gaiman. 9780765356154 | Reprint edition (Tor Books, August 1, 2006), cover price $9.99 | About this edition: All is going well for rich, reclusive Mr Norell, who has regained some of the power of England's magicians from the past, until a rival magician, Jonathan Strange, appears and becomes Mr Norrell's pupil, in a witty fantasy set against the backdrop of nineteenth-century England. 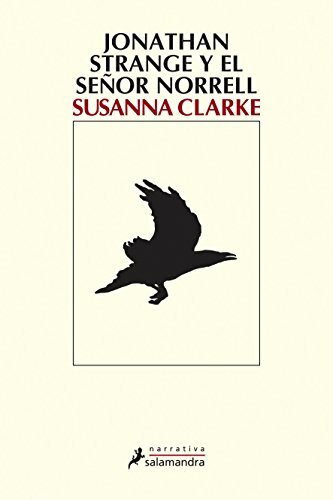 9781596911536 | Slp col edition (Bloomsbury Pub Plc USA, November 30, 2005), cover price $26.95 | About this edition: Susanna Clarke's first novel and international best-seller, Jonathan Strange & Mr Norrell, is an utterly compelling heroic tale of nineteenth-century England and the two very different magicians who, as teacher and pupil and then as rivals, emerge to change its history. 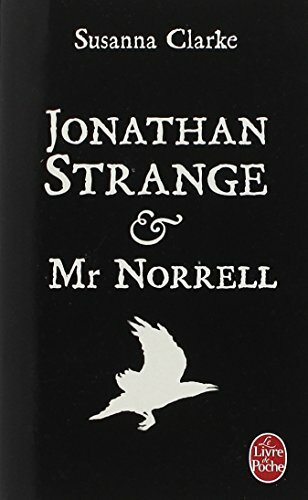 9780747582090, titled "Jonathan Strange And Mr Norrell" | New edition (Bloomsbury Pub Ltd, October 17, 2005), cover price $23.15 | About this edition: The year is 1806, and centuries have passed since practical magic faded into England's past. 9781427267207 | St Martins Pr, April 14, 2015, cover price $71.99 | About this edition: At the dawn of the nineteenth century, two very different magicians emerge to change England's history. 9780792735311 | Unabridged edition (Chivers Audio Books, February 28, 2005), cover price $139.95 | About this edition: Two magicians shall appear in England. 9780747579519, titled "Jonathan Strange and Mr Norrell" | Bloomsbury Pub Ltd, December 6, 2004, cover price $120.80 | About this edition: A novel about two magicians in 18th century England. 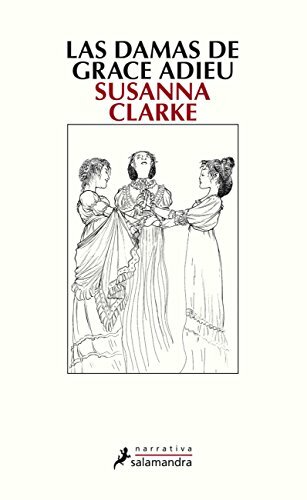 9781593977412 | Unabridged edition (St Martins Pr, November 17, 2004), cover price $59.95 | About this edition: In nineteenth-century England, all is going well for rich, reclusive Mr Norell, who has regained some of the power of England's magicians from the past, until a rival magician, Jonathan Strange, appears and becomes Mr Norrell's pupil. 9780516218069, titled "Bird Families" | Capstone Pr Inc, April 1, 1999, cover price $13.25 | also contains Bird Families | About this edition: Describes where and how various species of birds nest, including in tree branches, in hollow trees, near water, and on cliffs. 9780606364362 | Reprint edition (Turtleback Books, August 1, 2006), cover price $20.85 | About this edition: FOR USE IN SCHOOLS AND LIBRARIES ONLY. 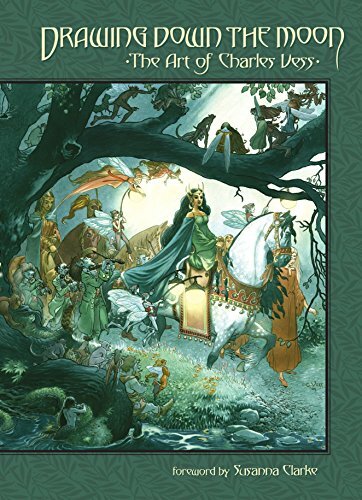 9781595827654 | Dark Horse Comics, November 22, 2011, cover price $29.99 | About this edition: The fantasy art of Charles Vess is acclaimed worldwide, his rich palette, striking compositions, and lavish detail second to none. 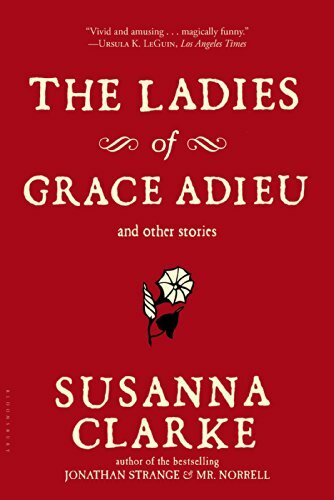 9788498381283 | Salamandra Publicacions Y Edicions, October 15, 2007, cover price $19.95 | About this edition: Barcelona. An enchanting anthology of stories by the author of Jonathan Strange & Mr. Norrell is set in a mysterious, fantastical version of England populated by petulant princesses, vengeful owls, endless paths in the dark woods, and houses that never appear the same way twice and features the Duke of Wellington, a conceited Regency clergyman, and other colorful characters. Reprint. 9781596912519 | Bloomsbury Pub Plc USA, October 17, 2006, cover price $23.95 | About this edition: Presents an anthology of stories set in a mysterious, fantastical version of England populated by petulant princesses, vengeful owls, and endless paths in the dark woods, and features the Duke of Wellington and other colorful characters. 9781596913837 | Reprint edition (Bloomsbury Pub Plc USA, October 2, 2007), cover price $16.00 | About this edition: An enchanting anthology of stories by the author of Jonathan Strange & Mr.
9781427200785 | Unabridged edition (St Martins Pr, October 17, 2006), cover price $29.95 | About this edition: Presents an anthology of stories set in a mysterious, fantastical version of England populated by petulant princesses, vengeful owls, and endless paths in the dark woods, and features the Duke of Wellington and other colorful characters. 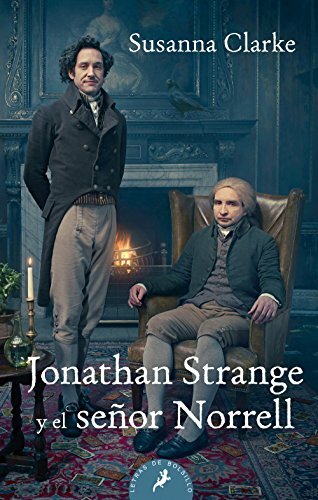 9788498387308, titled "Jonathan Strange y el seÃ±or Norrell / Jonathan Strange & Mr. Norrell" | Salamandra Publicacions Y Edicions, April 30, 2016, cover price $18.95 | About this edition: A principios del siglo XIX, las hazanas del Rey Cuervo, el mas grande de todos los magos de la Edad Media, perviven en la memoria y la leyenda, pero la practica de la magia ha sido completamente olvidada en Inglaterra.